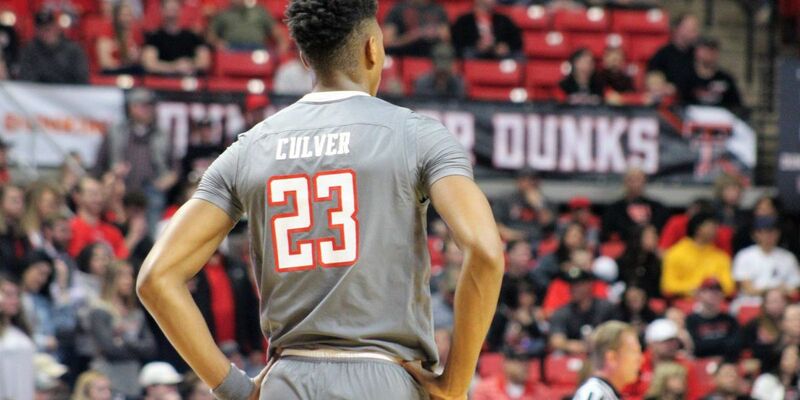 LUBBOCK, TX (KCBD) - Following a cancellation of last weekend’s schedule match with LSU, Texas Tech will return home for a newly-added exhibition with Lubbock Christian University on Wednesday. It will be the first time the squads have faced off. Head coach Tom Stone scheduled the contest with the Lady Chaps to make sure his squad gets its six exhibitions in during the spring. 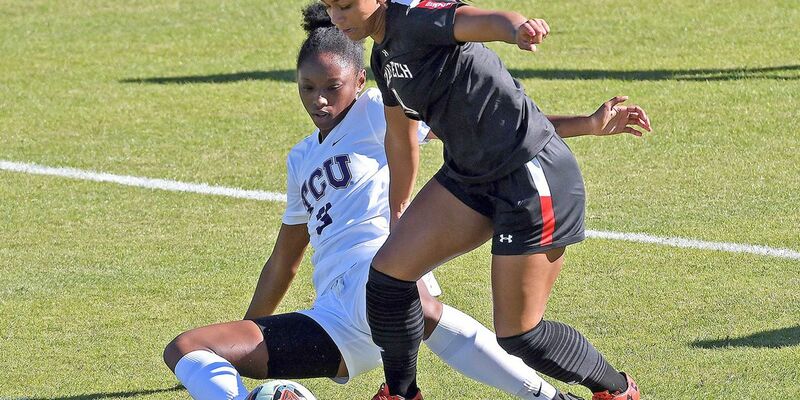 The chance to face a local university offers the unique chance for the programs to support each other and strengthen both of Lubbock’s collegiate women’s soccer clubs. 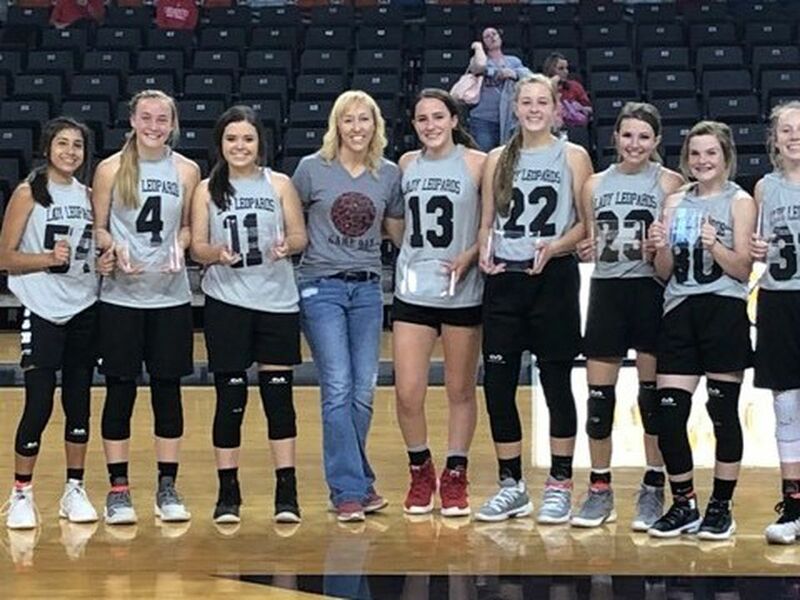 The Lady Chaps posted a 9-10 record in 2018, with eight of those victories coming in a strong Heartland Conference showing. Last fast fall marked the third time in four seasons LCU qualified for the conference tournament. They drew one-seed St. Edward’s, who bounced them by a score of 2-0. 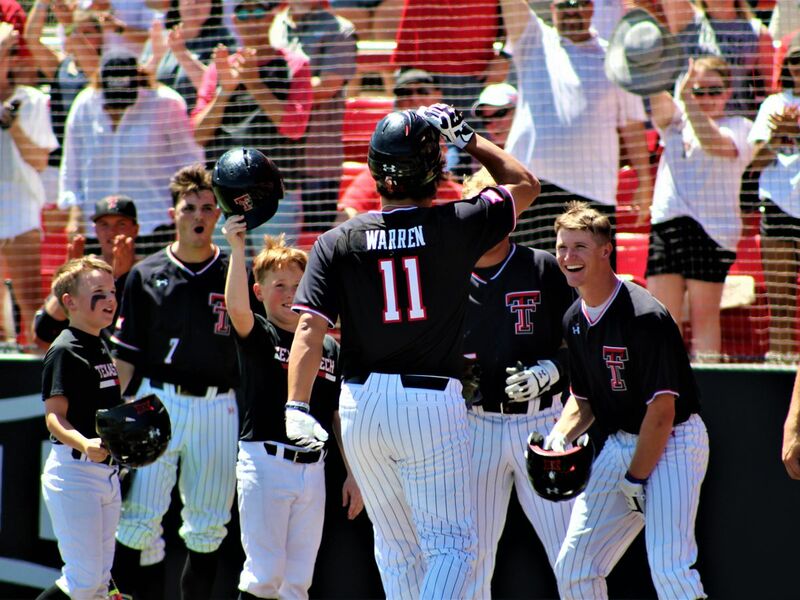 The Red Raiders have outscored collegiate opponents by a margin of 7-3 on the spring and currently hold a 2-2 record. 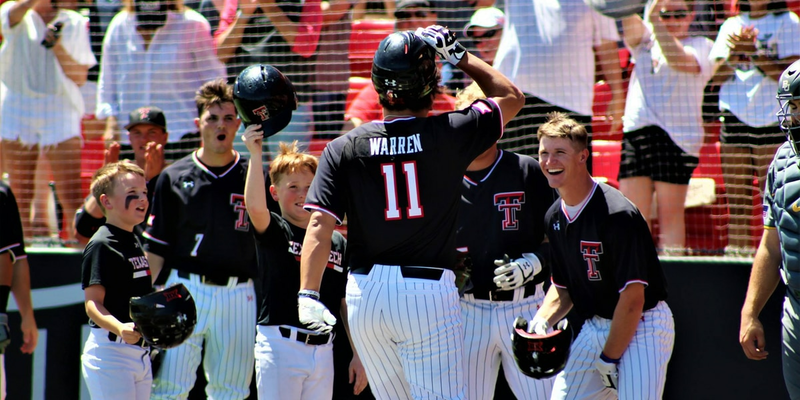 Tech swept its first two games over West Texas A&M and Abilene Christian before dropping a close contest with TCU. The Red Raiders then traveled to Houston to play the NWSL Houston Dash. 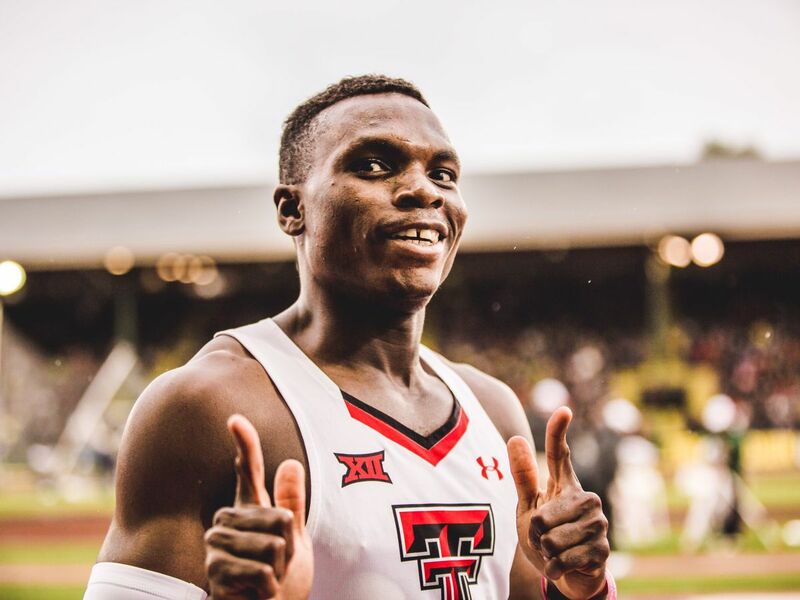 Just three days after Tech’s match with the Lady Chaps, the Red Raiders will be hosting New Mexico for their second match of the week. 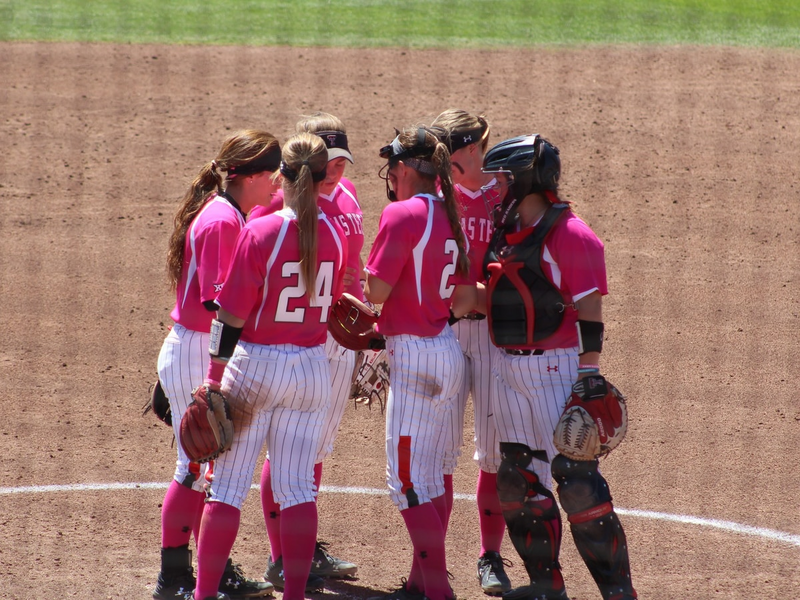 The Red Raiders downed the Lobos in the fall, 2-0. First touch for the contest with LCU is scheduled for 5:45 p.m. Wednesday. Admission will be free.